'Before They Fade From View' is my continuing series for Paste Movies where I examine the lives and careers of long-dead and oft-forgotten movie folks. 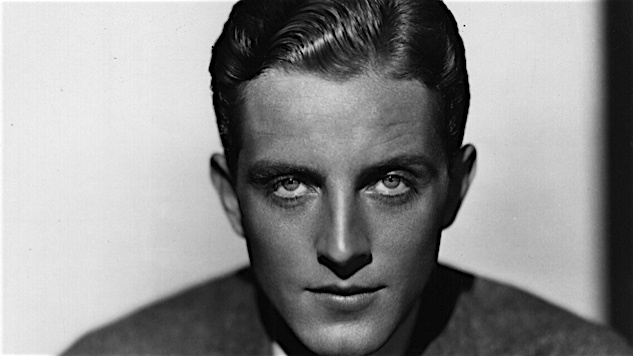 This month, I wrote about F. Scott Fitzgerald lookalike and '30s matinee idol Phillips Holmes. Here's the piece.